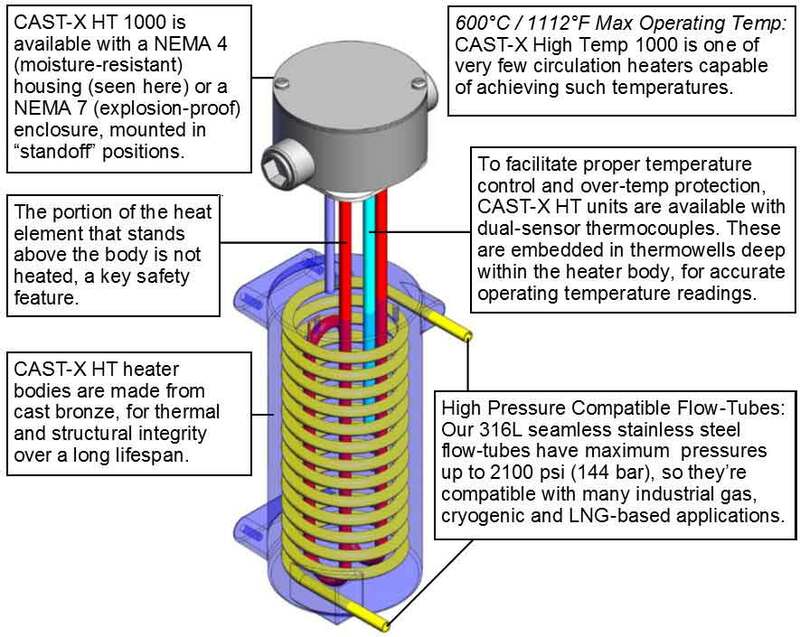 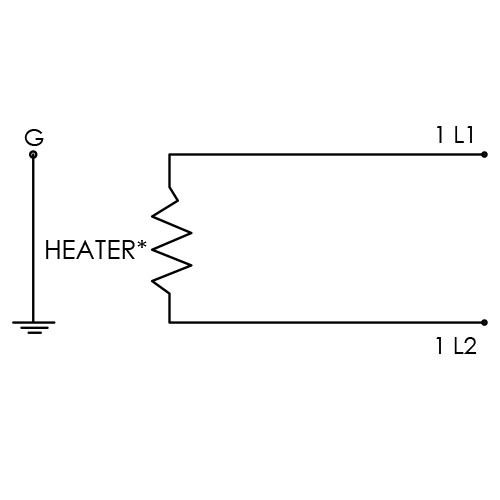 With a range up to 600°C (1112°F), CAST-X HT 1000 solves your most critical process challenges. 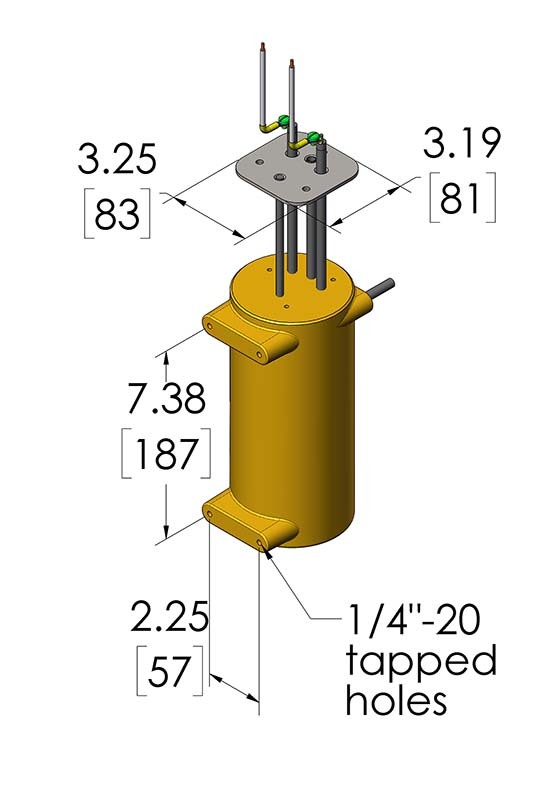 Use the tables below to build each section of your CAST-X HT 1000. 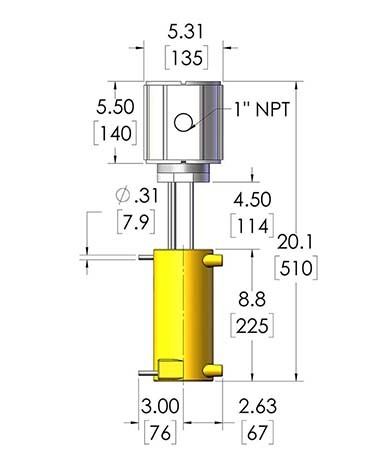 After assigning letters/numbers for each applicable section, you will have a complete part number, ready to quote. 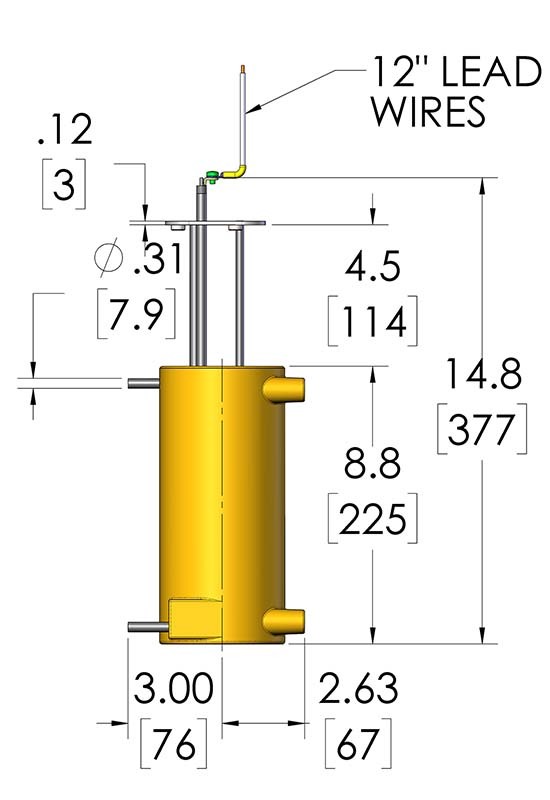 All thermocouples are ungrounded, for optimal performance. 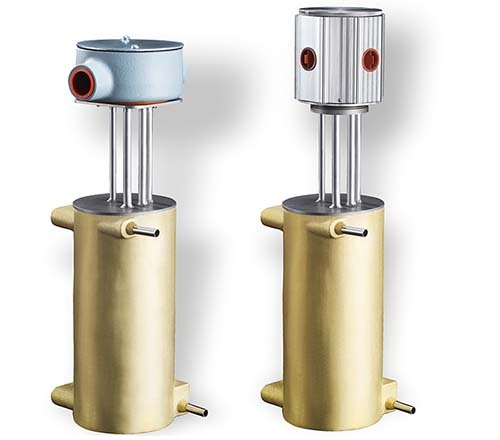 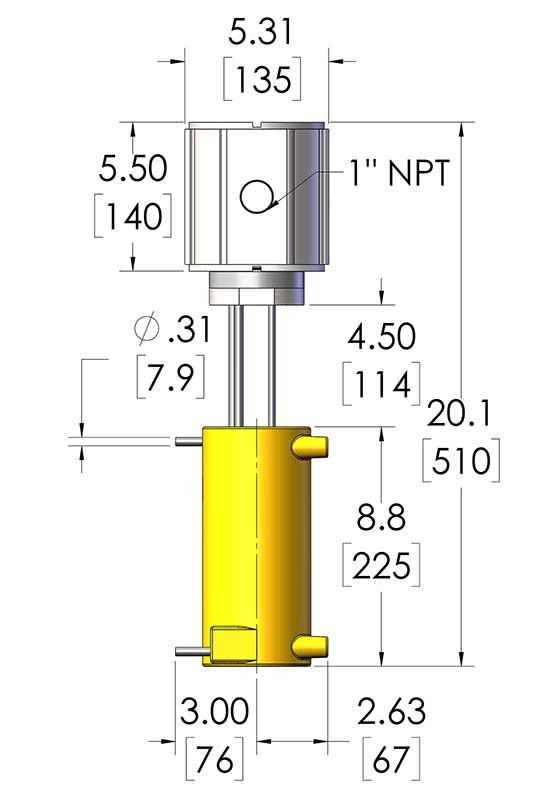 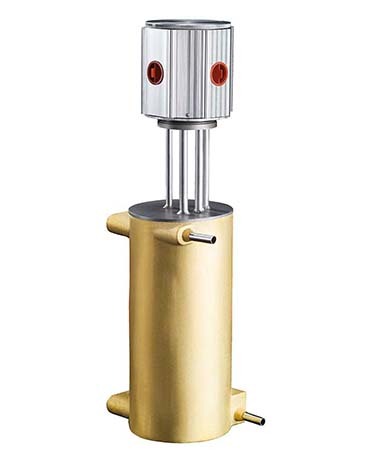 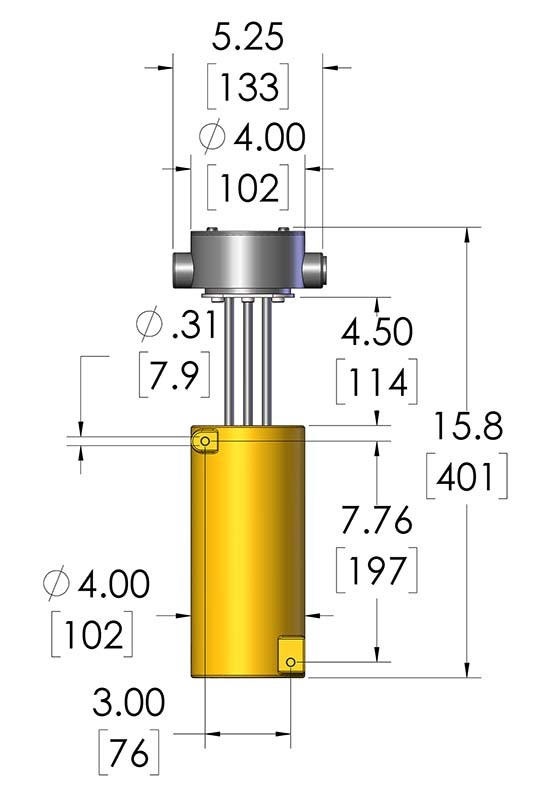 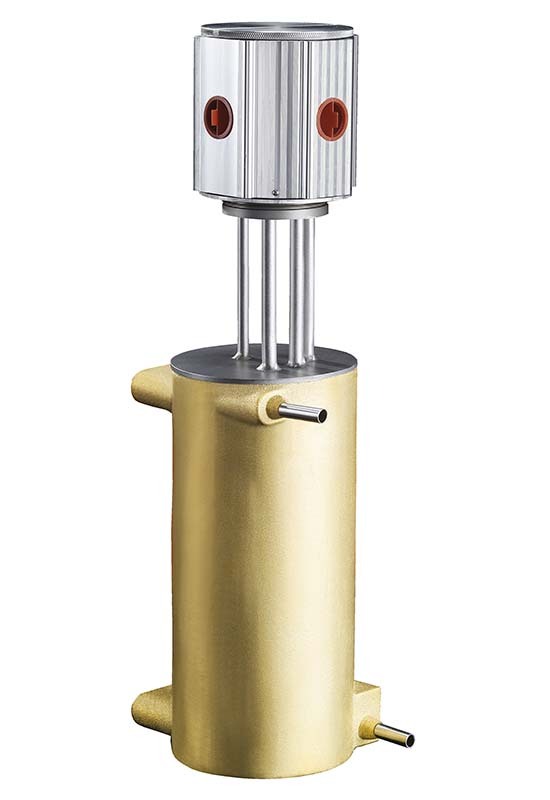 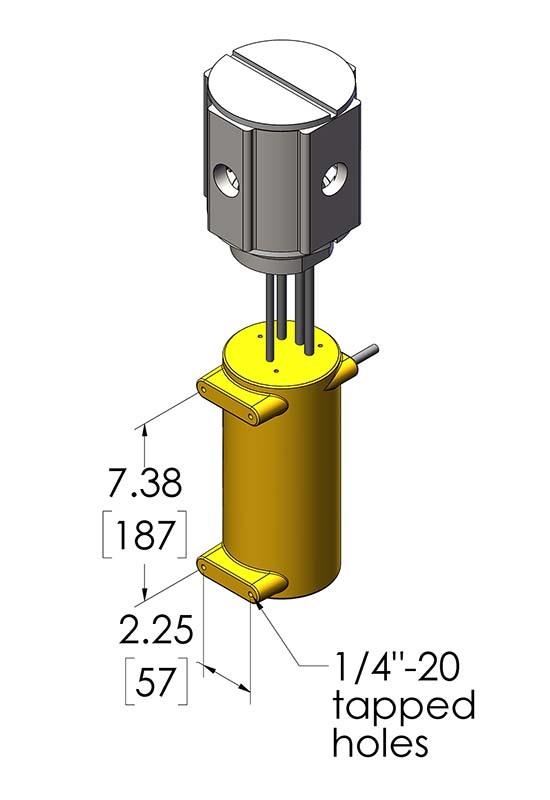 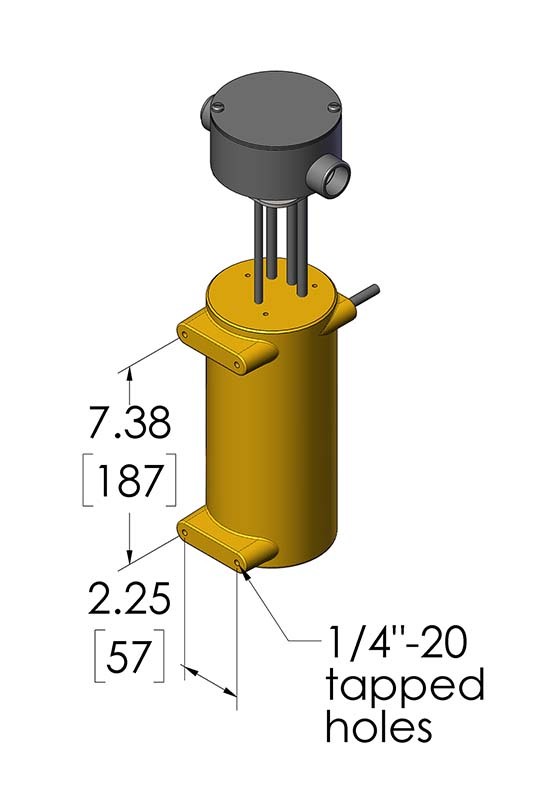 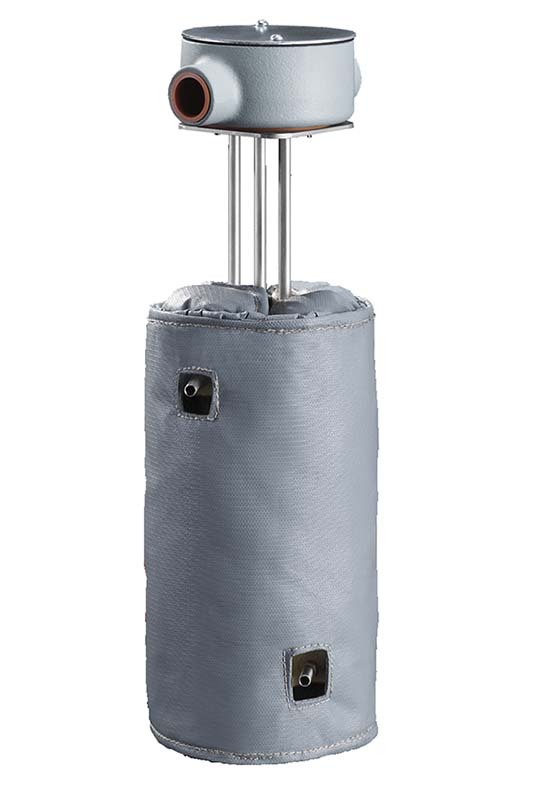 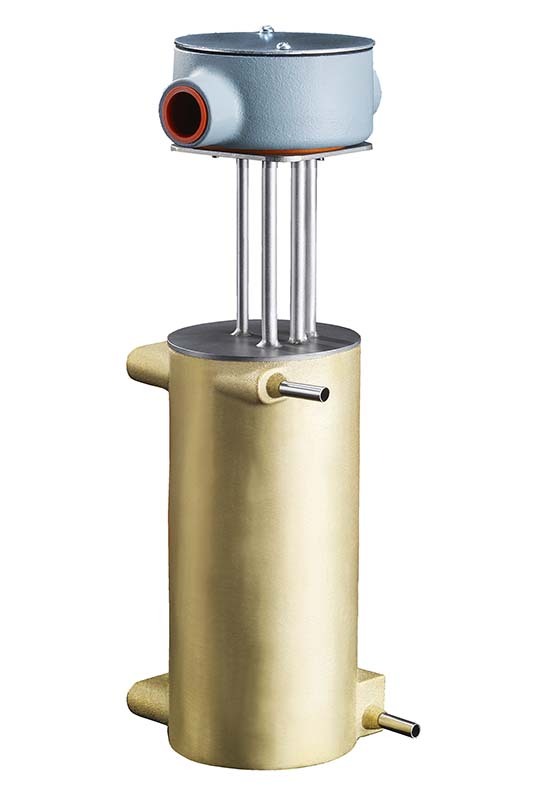 TCs are mounted inside thermowell cavity, for accurate measurement of operating temperature. 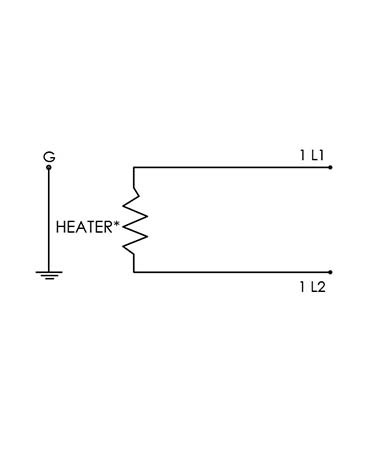 These PNs are totally separate from the PNs for the heater.